Residential and historical, the T&C rooms of the circa 1895 house provide unique choices for your next event. 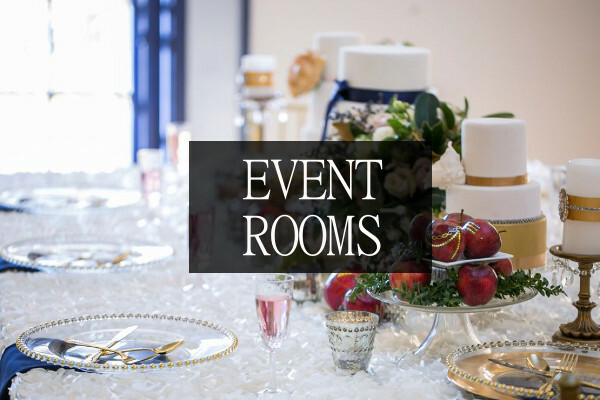 Eight elegant venues offer flexible space to fit the needs of a variety of occasions. The catering menus and event packages are designed to make planning simple and to meet your style. 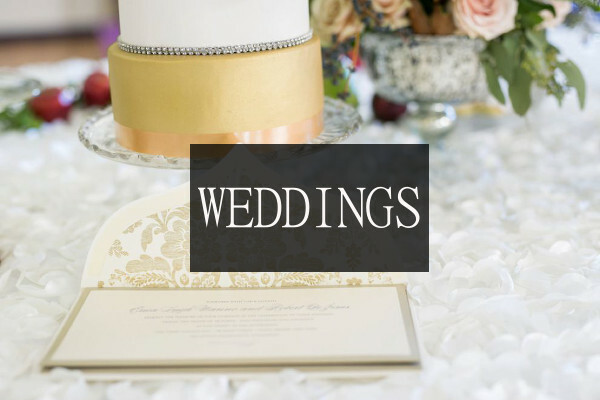 You will find a wide selection of hors d' oeuvres, entrees and décor enhancements to complete a custom proposal for your special event. Our Assistant Club Manager will be with you every step of the way with careful attention to detail, ensuring flawless execution of your event. When the day arrives you will feel as though you are a guest at your own party. Please contact us to arrange a tour and begin planning a memorable event. We look forward to working with you. In the meantime please preview our catering menus.